On Valentine’s Day 2017, foster parents Jillian and Mike received a call from Robin, their Unity Care Foster Parent Advocate, asking them to take in 12-year-old Savannah for a few days as a “cooling off period” from her current placement. 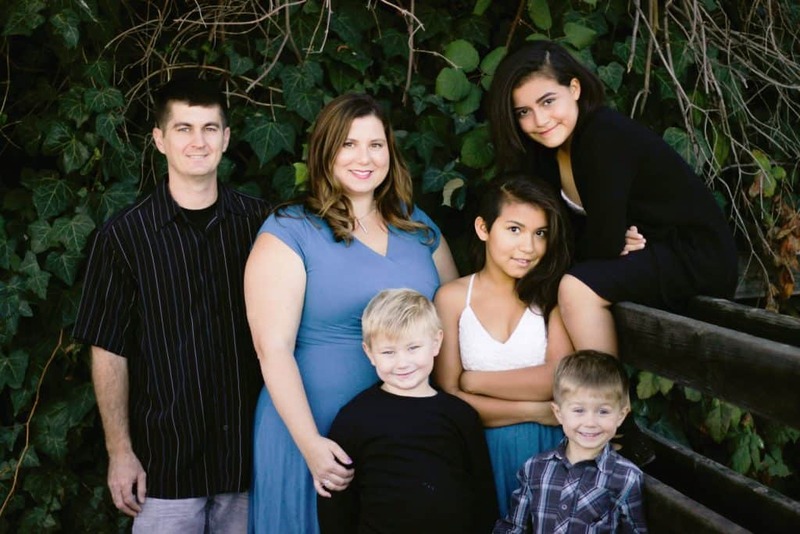 As Jillian stated, “From that moment, our lives changed forever.” Initially reluctant to take in a depressed and troubled preteen, the family adored Savannah from the start. Within three days, Savannah was calling Jillian mom and begging to stay.